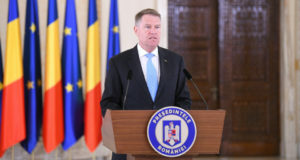 President Klaus Iohannis convened a press conference at Cotroceni Palace on Monday evening, right on his birthday to talk about the recently held local elections. The President particularly advised the future Parliament to seriously consider re-introducing the two-round voting system for local elections. 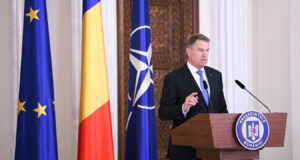 Klaus Iohannis argued that after the local elections held on June 5th it’s obvious that the future Parliament should seriously assess to introduce the two-round vote for the mayors’ ballot. “After the parliamentary elections (editor note: due this autumn) the Government will have an important duty. 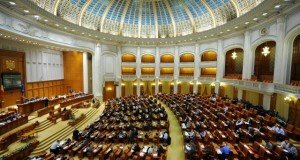 Someone must take care of a raising awareness campaign over the vote’s importance and not for a certain party,” the Romanian president also pointed out. 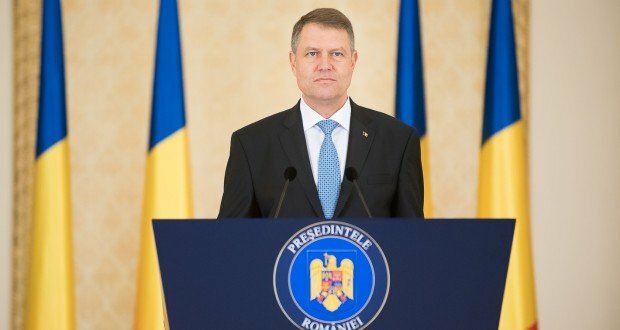 Iohannis also stated that it’s to be seen if the electoral legislation answered the citizens’ expectations. “We’ll have to lucidly analyse the legislative framework. The electoral law had its pros, such as a better control over the campaign financing or reducing the ways of buying the vote,” the President said. While noting that there are two big parties that consolidated their positions on the national level, the head of state said he was happy to see that there were also independent candidates and newly set up parties. “Romanians have been asking for a new political class for several years. Voters have the fundamental role in reforming and renewing the political class. We shouldn’t imagine than anyone else than the voter can change the Romanian political class (…) I can only invite parties to reform themselves. I insist on the integrity criteria which is extremely important,” Klaus Iohannis stated. He argued that integrity cannot be learnt, like the administration or policy. “A politician can be a man of integrity or not and it’s very important for a community to elect a man of integrity, regardless we speak of local or parliamentary elections. Some parties took this task very seriously, settled integrity standards and observed them, other parties just mimed them,” the President argued, while insisting that the voters and the civil society must carefully watch what the new dignitaries-elect are doing, if they respect what they’ve promised during their campaign. “It’s very important for the upcoming elections,” he concluded.